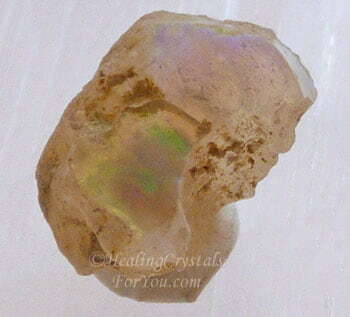 Ethiopian Opal are excellent crystals to use for psychic development. 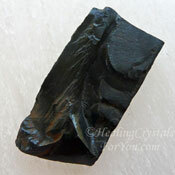 They may be used in meditation to help to boost the ability to see the future, also known as precognition. 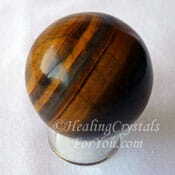 They magnify the awakening of the kundalini and are highly protective, helping to release fear and providing a protective energetic barrier around you. 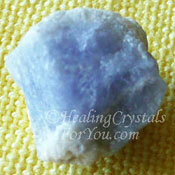 They are known for the way they aid astral travel, helping to strengthen psychic communication and enhance intuition. 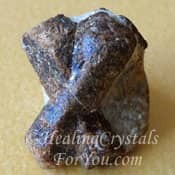 These stones have excellent metaphysical attributes that help you to change how you think and may assist with making decisions. 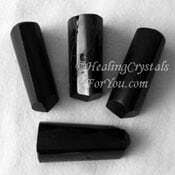 They are beneficial to use to boost creativity, have a good energy for balancing the chakras and are excellent healing stones that may aid the healing of a number of health worries including helping weight related issues. 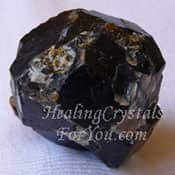 Wherever these crystals are located they will create a more positive environment, as they are known to transmute negativity both in you and the area around you. The meaning of the word Opal comes from a Greek word 'opallios' which means 'to see a change of color', which is connected with the way precious opal defracts light. The name of this opal variety relates to the location they come from, in the Shewa Province in Ethiopia. 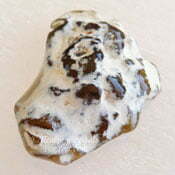 They are found as nodules in Rhyolite, and are a relatively recent discovery, having been first found in the 1990's. 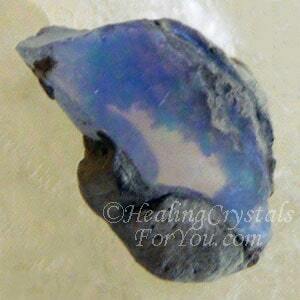 Many of these stones are Common Opals as well as some being Contraluz Opals. This means that when a light is shone through them they seem brighter and more beautiful. 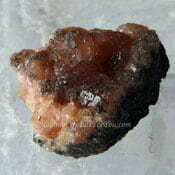 Many are quite beautiful stones that have bright fiery inclusions. 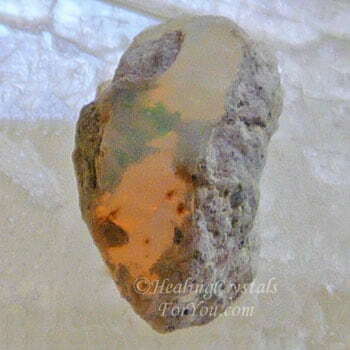 All types of Opal have a high water content, up to 10% in some stones. 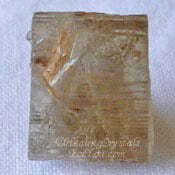 So the make-up of these stones is a clear or translucent white hydrated (meaning having absorbed water) silicate mineral. Their internal structure makes them defract light, and the colors in the stone relate to the conditions when they were being formed. Their color is white or clear with included colors such as orange, red, yellow, green, blue and brown. Why Would You Use Ethiopian Opal? 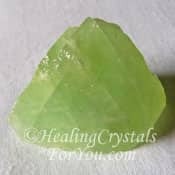 This crystal has a good action to assist you to communicate better, both in normal communication as well as boosting your psychic communication skills. 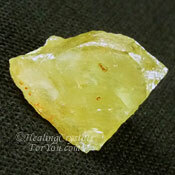 They are excellent used in mediation, as they ensure that you only make a connection with beings of the light, and are well known for their action to provide a barrier against negativity. 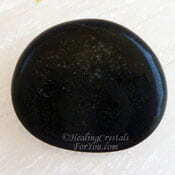 They are said to be potent stones to use when doing past life explorations as their fiery inclusions are known to remove karma related to past events and aid the journey forward to allow rebirth. Once you are attuned to its energy it may aid you to more easily astral travel within the higher realms. While there you may access the Akashic records, which is the repository of all history and knowledge stored on the etheric level. 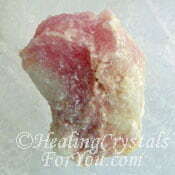 They have a good action to stimulate the base, heart and crown chakra. The consequent energy movement formed between these three chakras helps to create a strong, steady energy flow, that can help to bring stability and balance to the vibration of the entire chakra system. 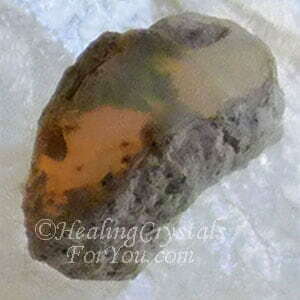 Those stones with fiery inclusions make potent gazing stones. These can be used to help you to discover if there are any blockages stopping you from achieving what you desire. 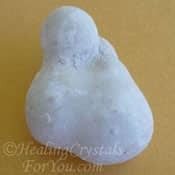 Gazing into these stones prior to meditation can assist you with inner explorations that may aid your psychic communication abilities. They may assist you to make connections with beings in the higher realms that may give you guidance. This may amplify the development of enhanced precognitive ability and improve intuition. 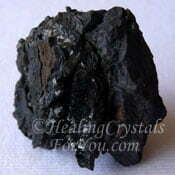 These stones have a number beneficial healing attributes which make them beneficial to use. 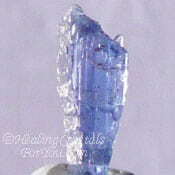 The crystals healing properties of these beautiful crystals are known to relate to their action to help health issues in the lungs, and may assist those with depression and mental problems. 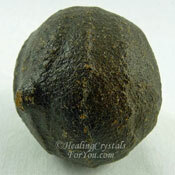 They are known to help with the healing of skin problems and may aid healing within the nervous system. Their vibration is useful to assist emotional and physical healing and can help those with eating disorders to deal with it better. The way they assist this is by helping you to keep your weight stable and in proportion, being neither underweight or overweight. Through their action to assist you to deal with past feelings of anger that you may still be holding onto, they may help you to release these negative feelings that might be causing you to hold onto excess weight. These stones are known to absorb negativity during the healing process, so ensure that you cleanse them well before reusing them. 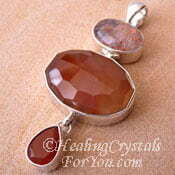 How Will Ethiopian Opal Help You? 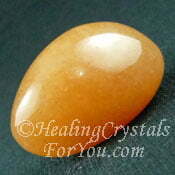 Ethiopian Opal is an excellent stone to aid decision making. Due to its action to assist you to examine the circumstances of what you are considering, and fully inquire into the situation before making your final decision. 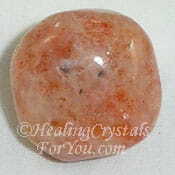 These stones are very stimulating within the sacral chakra which may help latent creative gifts to come to your awareness. 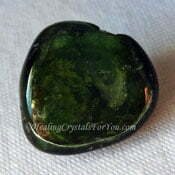 This makes them excellent stones to use to enhance your creativity. 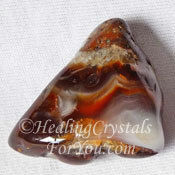 They are very stimulating at the base chakra, and this may cause the the kundalini energy to be activated. 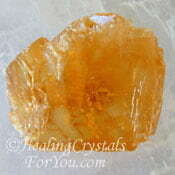 It may also stimulate strong sexual feelings from the energy stimulating specific areas of the base chakra. 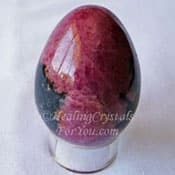 When the base chakra is stimulated by specific processes, or in this case by particular stones, the energy moves up from the base chakra, making its way up the spine to the crown chakra. Kundalini awakening is related to the concept of ascension, but it can have side effects in some people so please read about it before simply going ahead and doing it. "The best thing about the future is that it comes one day at a time. " Abraham Lincoln. 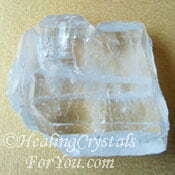 This crystal is known to stimulate kundalini awakening. 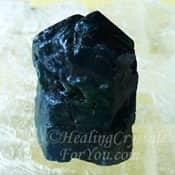 So if you have an interest in using it for this reason you might like to learn about other stones that can be used for this purpose. 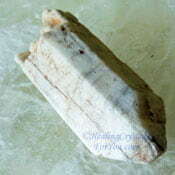 There are quite a large number of other crystals that are known to help to arouse the kundalini. 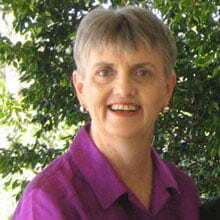 They are listed on this in-depth page about kundalini awakening, so take a look. 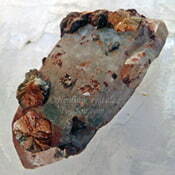 Some of the stones known for this purpose includes Serpentine, Atlantasite which is a mixture of Stichtite and Serpentine, Red Jasper, Hureaulite, Cuprite, Snakeskin Agate or Jet. 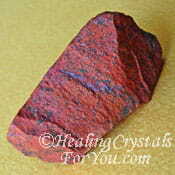 These are good stones to use to stimulate your ability for future telling also called precognition. 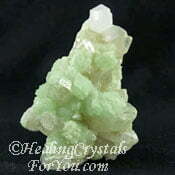 While this stone will work to boost these gifts, if you feel you need extra help add in other stones that stimulate precognition, such as Wollastonite, Prehnite, Faden Quartz or Jeremjevite. 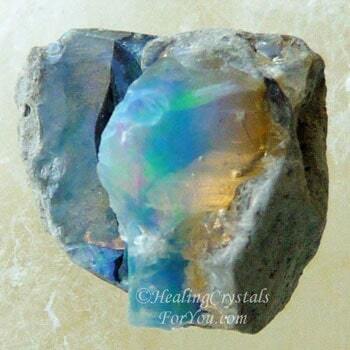 This beautiful Opal variety is helpful to help those who are overweight by their action to assist you to keep your weight stable. 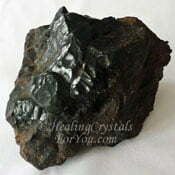 If you need extra crystals to help with weight loss there are a number of stones that can also help you. 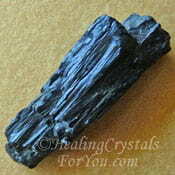 For this purpose you could combine these crystals with Yellow Apatite, Picasso Marble, Diaspore or Green Tourmaline. 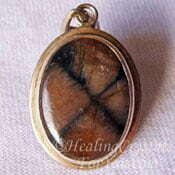 These stones are valuable to assist you to release fear, but there are also quite a few other stones that you could use for this purpose. 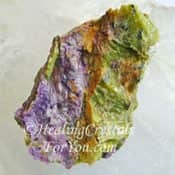 Stones that aid you to let go of fearful feelings include Shaman Stones, Witches Fingers, Tigers Eye, Aurichalcite, Green Calcite, Darwin Glass aka Darwinite, Staurolite, Menalite, Rhodonite, Scapolite or Black Jade. The exercise to access the Akashic records can be made easier if you use stones that are known to have a good action to stimulate this process. 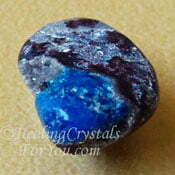 There are quite a few stones that will help with this and you may see this mentioned on various pages on this site. 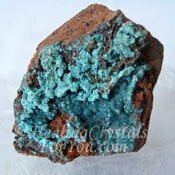 Some that are known to work well for this purpose includes Shaman Stones, Black Andradite Garnet, Cavansite, Blue Apatite, Chiastolite, Afghanite or Goethite. 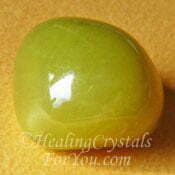 Ethiopian Opal is a beneficial stone to assist you with stimulating your creative gifts. 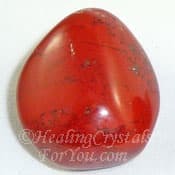 There are a number of other stones that can also boost your creativity, and in particular the orange sacral chakra stones have a good action to intensify creative ability. 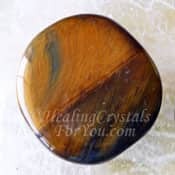 Stones you may choose includes Orange Calcite, Carnelian, Sunstone and Peach Aventurine, but there are a lot more stones listed in the dedicated article on enhancing your creativity. 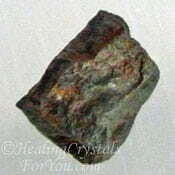 These stones are very protective, and are known to form a protective barrier around you. 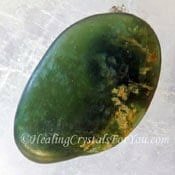 There are other stones that also do this, so if you feel you need extra protection, you may choose to combine this crystals with one of the other stones for the same purpose. 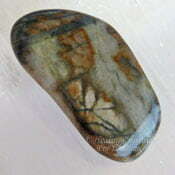 Stones that form a barrier include Maori Greenstone, Pyrolusite, Black Tourmaline, Fire Agate, Aegirine, Aurichalcite, Cookeite or Tantalite. 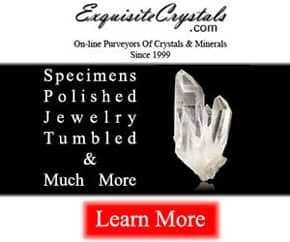 If you wish to discover if a stone or crystal is written about on this site, simply use the Google search box at the bottom of most of the site pages to help you to find it.